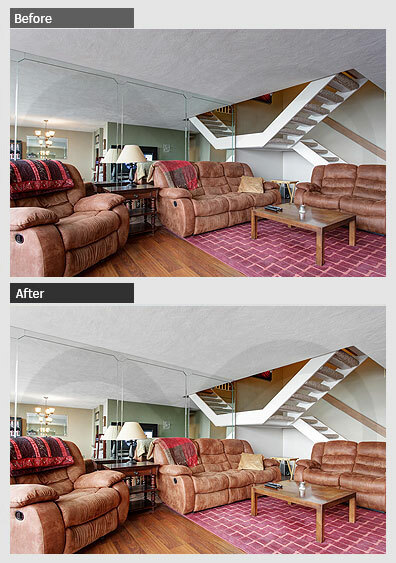 Outsource2india's (O2I) professional Image Enhancement services can transform your digital images to make ordinary shots look brilliant. From adjusting saturation, color balance, contrast, brightness and density of images to applying filters, removing or inserting backgrounds, cropping and removing blemishes, noise, and grains in images, we offer professional services in quick turnarounds and competitive rates. Digital photos and images suffer from a lot of variations in color density and contrast because of non-standardized digital printers. Skin tones, vegetation, or the color of the sky - all look different from the original setting and from one printer to another. O2I's team uses Adobe Photoshop software as well as proprietary techniques towards density correction in digital images. We make sure that the final output is uniform in density and contrast irrespective of the digital printer in use. 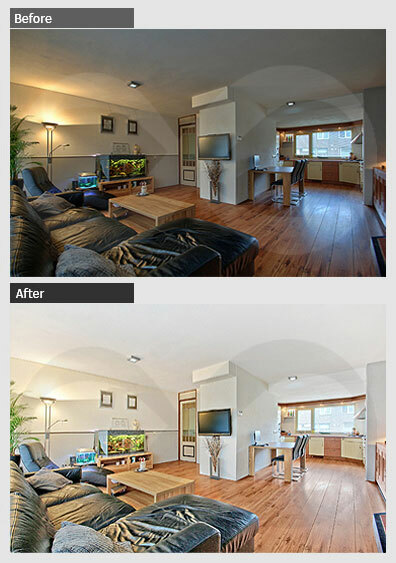 Our color correction services restore, balance and correct color, brightness, and contrast of digital images. The color gradients of digital images are analyzed and the optimum tone curve for each color determined for effective color correction. Multicolored, tungsten, or fluorescent lighting, as well as, fading light can create unwanted color casts in digital images. 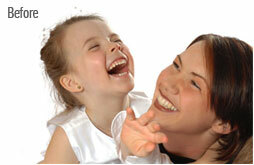 O2I's expert team helps you in correction and removal of color casts that have been caused by such effects. 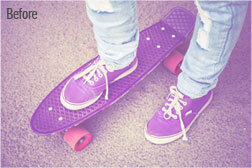 We also restore black and white digital images to pleasing contrast and density. If your image is too large for the purpose you have in mind, image cropping is a good way to tighten the image and make it small without changing its scale or making it disproportionate. Sometimes images have black or white borders around them and superfluous elements near the edges which take away from the impact of the main image. O2I removes these by cropping your image optimally to get the best out of the shot. We also correct framing mistakes, rectify unbalanced images and edit out distracting elements in the far corners by image cropping. 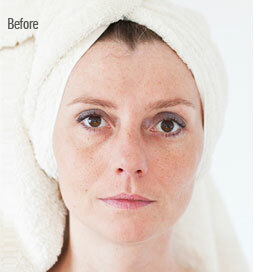 Small blemishes, spots, sunburn, and freckles have a way of looking more prominent in high-resolution digital images. Our digital "make-up" techniques can remove obvious marks, blemishes, cuts from shaving, dark areas under the eyes, and all temporary marks on a person's face. 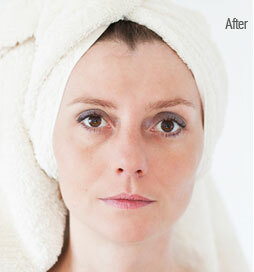 O2I's expert skin retouching services help to remove temporarily unflattering blemishes to make the portrait look cleaner, clearer, and more attractive. 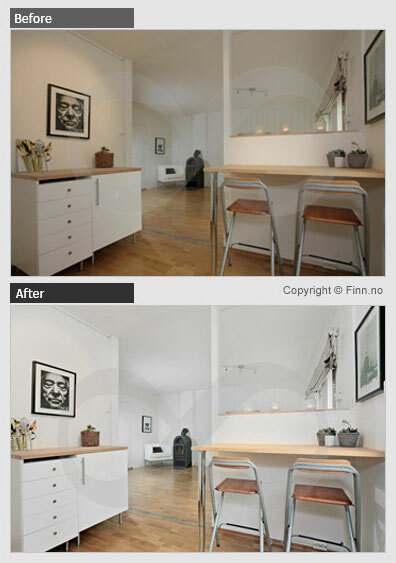 We remove backgrounds from images which have unwanted elements or "noise" in the background. In such cases, the principal focus of the image is lost due to the distracting background elements. 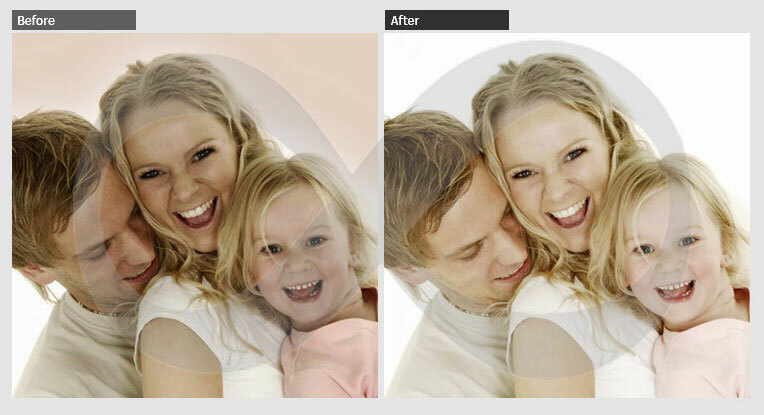 Background removal and replacement with stark black or white backgrounds enhances the dramatic effect of the image. 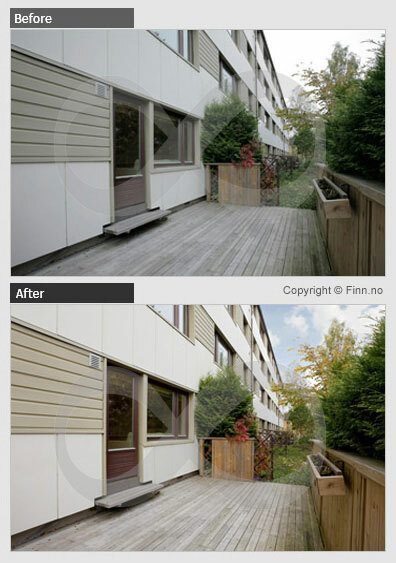 Where necessary, we can also add elements into the background based on your requirements. You can send your digital photos and images to us by email or via FTP. 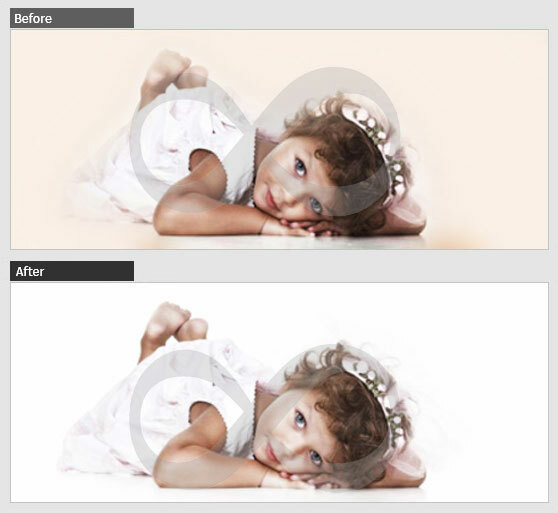 The image editors at Outsource2india use advanced image enhancement software and plug-ins to give a professional touch to your images and turn dull, flat images into vibrant, sleek ones. 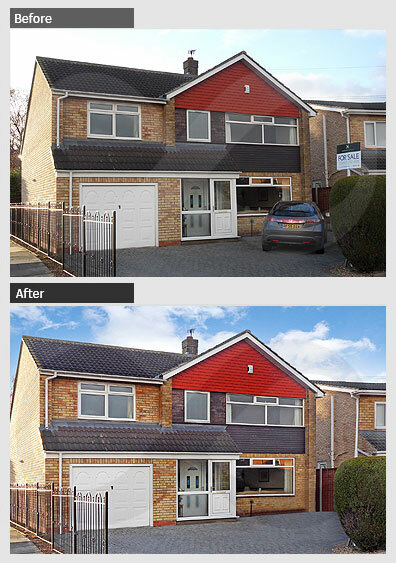 Our Image Enhancement services cater to professional photo editing agencies, digital photographers, photo studios, online art galleries, e-book editors and publishers, webmasters and web designers, real estate agents, catalog publishers, and online stores. 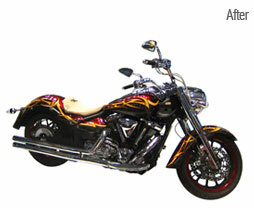 We often work as a back office for companies that provide image enhancement services to retail customers. 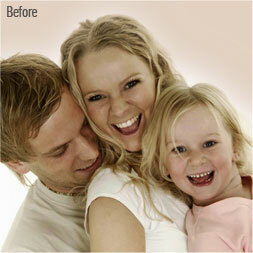 Typically, our customers offer photo editing services on their websites. We also retouch, perform natural shadow editing, and enhance digital photographs for online catalogs and web-based retailers who have to display hundreds of product shots online and companies that have large volumes of photos to edit. O2I has wide experience in jewelry photo editing and has offered comprehensive wedding photography post processing services to wedding and social event photographers. Variations in temperature and lighting are some of the reasons that can affect picture quality even when shot by professional photographers. Before photo editing technologies had become well-developed, dozens of photographs had to be discarded to get that one perfect shot. Though most digital cameras and printers come with built-in editing software, photographers are increasingly resorting to outsourced services to give their digital images more clarity and a polished finish. The main issue in outsourcing work to India used to be the problems associated with bandwidth. Photos captured with digital cameras are usually of bigger sizes. These files take time to download from the FTP location. 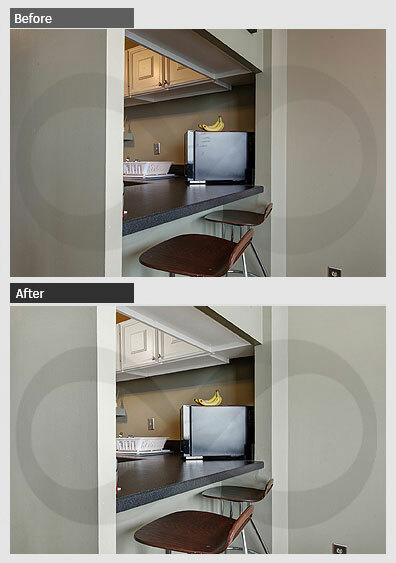 After retouching the images, they are uploaded once again for access by clients, all of which took a long time. O2I has invested in high-speed broadband connectivity, which reduces file transfer time significantly. 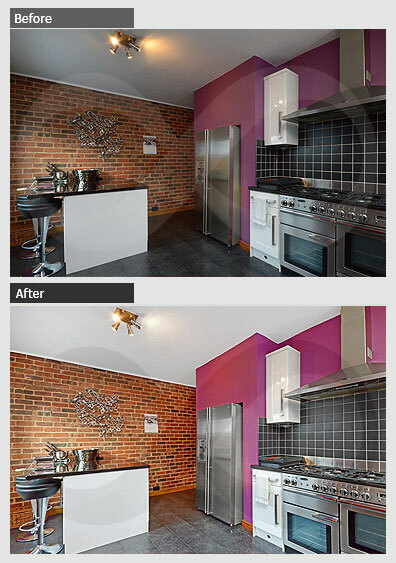 We are able to send back enhanced and retouched images to clients within remarkable turnaround times. 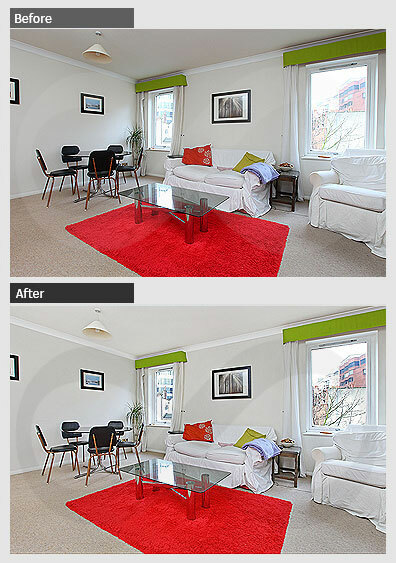 Read about our Photo Editing Services here. We reserve the right to reject any project for reasons that conflict with our values. 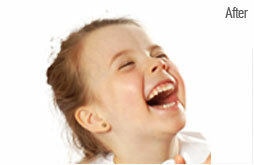 These include photos we consider adult, violent, or in some way unethical. 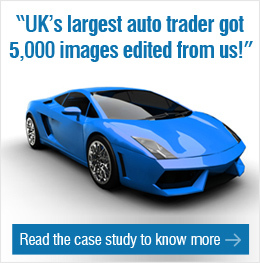 O2I's team has expertise in an array of image manipulation and graphics editing software. However, Adobe Photoshop continues to be our preferred image enhancement tool because of its powerful features and sophisticated output quality. Quick turnaround times - At O2I, we can complete and deliver the final project to within 24 hours. 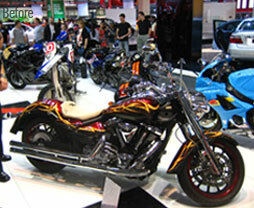 The turnaround time, however, may change depending on the size, scope, and nature of the project. 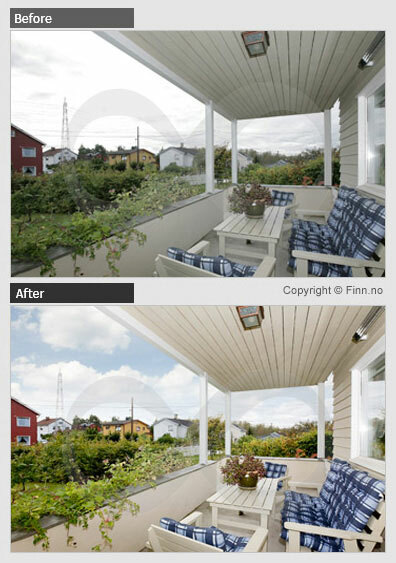 Take advantage of O2I's image enhancement services for retouching and improving the final quality of your digital images. If there are image formats or requirements that we have not covered here, inquire with us. Our customer engagement team will contact you within 24 hours for any of your digital photo enhancement needs. 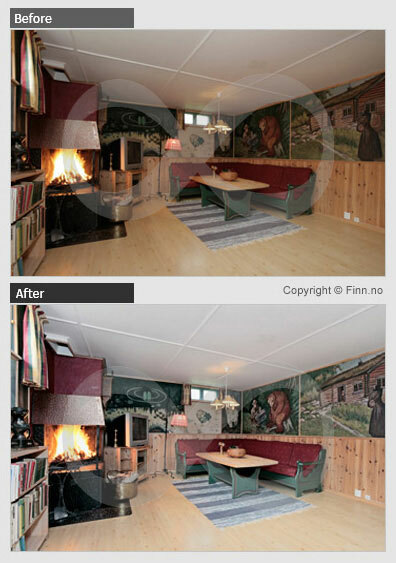 Contact us here to outsource Image Enhancement services that give your images a professional touch!